BANK OF IRELAND is broadening its portfolio of products announcing today that it is entering the car insurance market today. 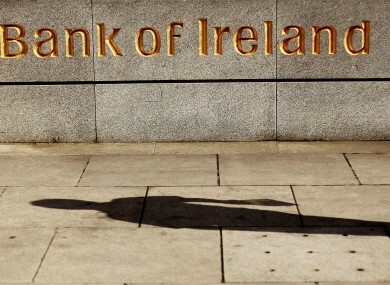 In a statement from the bank, they said that their insurance product will be competitively priced and existing Bank of Ireland customers will benefit from additional discounts of 25 per cent. Speaking about the bank’s move into the car insurance market, Managing Director of Bank of Ireland Insurance Services, Eamon Slevin said, “We are launching these new car insurance products as a direct response to market demand”. The bank has launched two products today, Popular and Prestige, both offering different packages of cover. Email “Bank of Ireland moves into the car insurance market ”. Feedback on “Bank of Ireland moves into the car insurance market ”.